Prior to the coming of the Interstates, US 101 extended down to the Mexican border in San Diego. 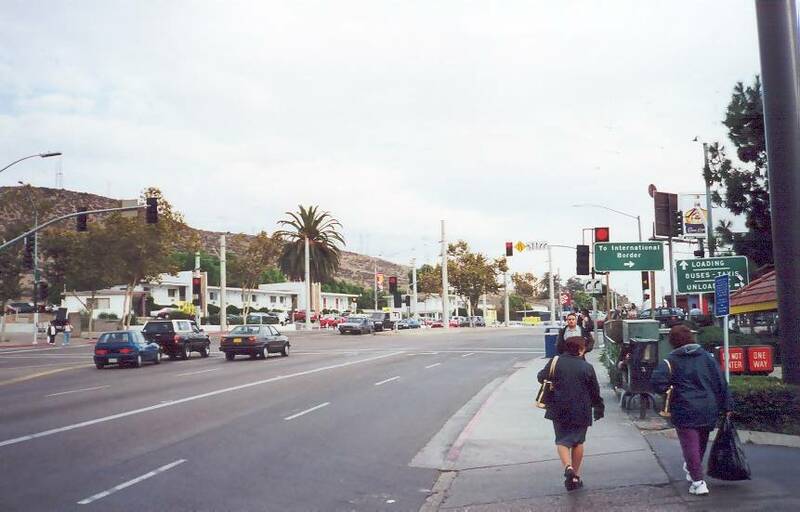 This photo shows the modern-day incarnation of one of the first intersections north of the border along old US 101. Photo by Andy Field.